The hills of Himalaya are always special as its glory and natural beauty attract the world tourism. One of the highest peaks of Himalaya is Tungnath located in Uttarakhand. 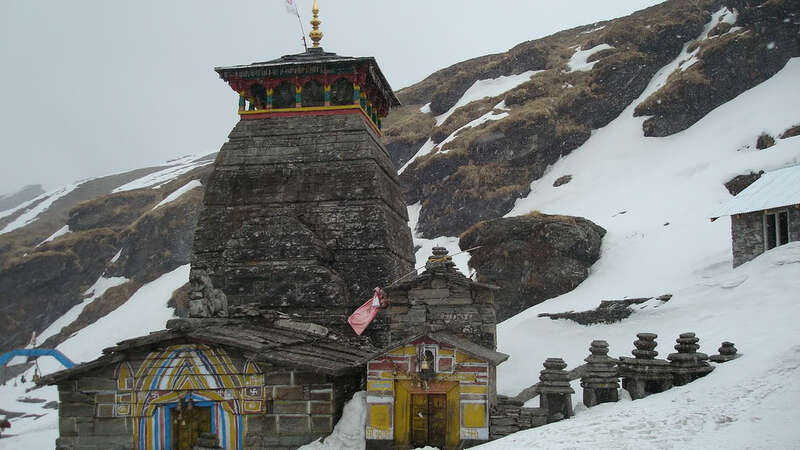 Tungnath is popular as the peak Shiva temple place because its altitude is 3680 meters from the sea level. Tungnath is added to the list of 5 highest Kedar shrines. This place comes into Rudraprayag region of Tehri Garhwal. This picturesque Indian tourist place is situated in Uttarakhand State. The word Tungnath means Lord of the mounts. The Mandakini River and Alaknanda River flow from the hills of Tungnath. 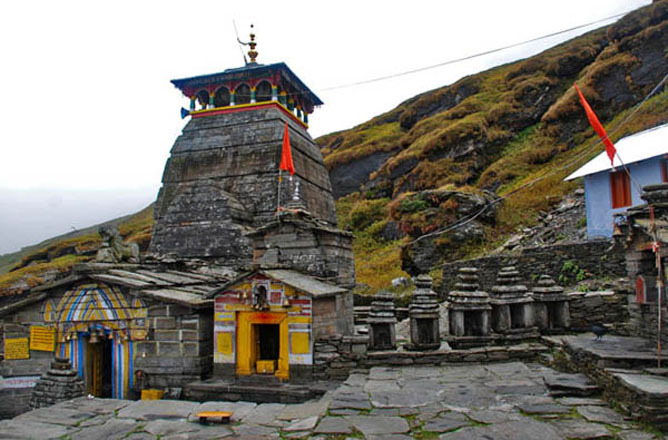 However, another shrine place named as Chandrashila is higher comparing to Tungnath, but Tungnath is popular for the highest shiva shrine of the world. The Hindus are frequently reaching to this holy place, particularly at the time of Hindu festival Shivaratri. According to experts, this shrine is 1000+ years old. The temple is linked to the Pandavas of Mahabharata epic. As per Hindu legends, Lord Shiva and Devi Parvati live in the high hill's Himalayas. The God Shiva lives at Kailash mountain, and Devi Parvati also lives somewhere in hills. She is also recognized as Shail Putri that means daughter of mounts. The available legends of Hindu community express that God Rama from Ramayana epic did meditation at the peak of Chandrashila. 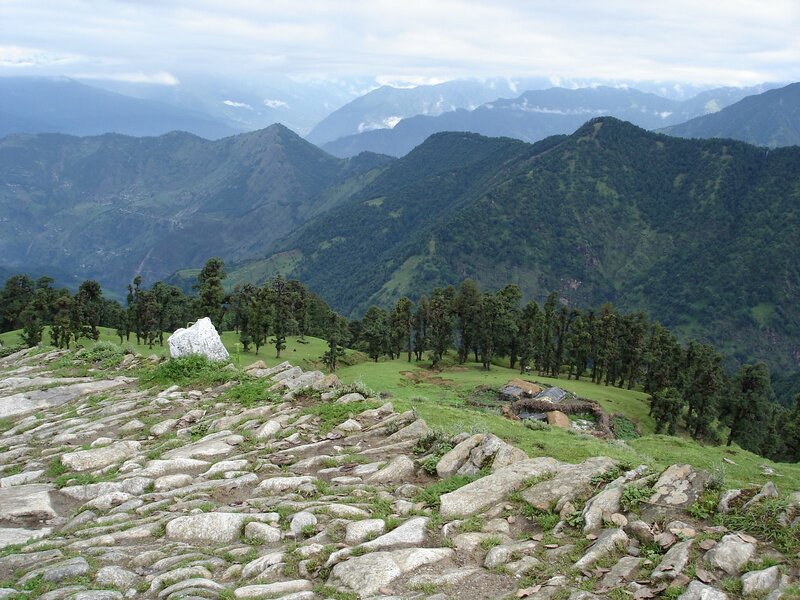 This hill is close to Tungnath having countless beauty spots, particularly for nature lovers. The legend also expresses that Ravana of Ramayana did the prayer of Lord Shiva at Tungnath temple. 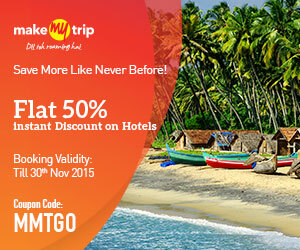 This ancient holy place is constructed after the style of North India. The architecture is like similar to north Indian temples of various cities. The shrine is smaller in size and only 10 people can pray at a time. Next to the temple around dozens of shrines are there of several gods. Originally, the temple is constructed by 3rd Pandava Arjuna. He worshiped Lord Shiva in this temple for longer time. Tungnath is not only the religious location, but it is also best destination for adventure lovers. 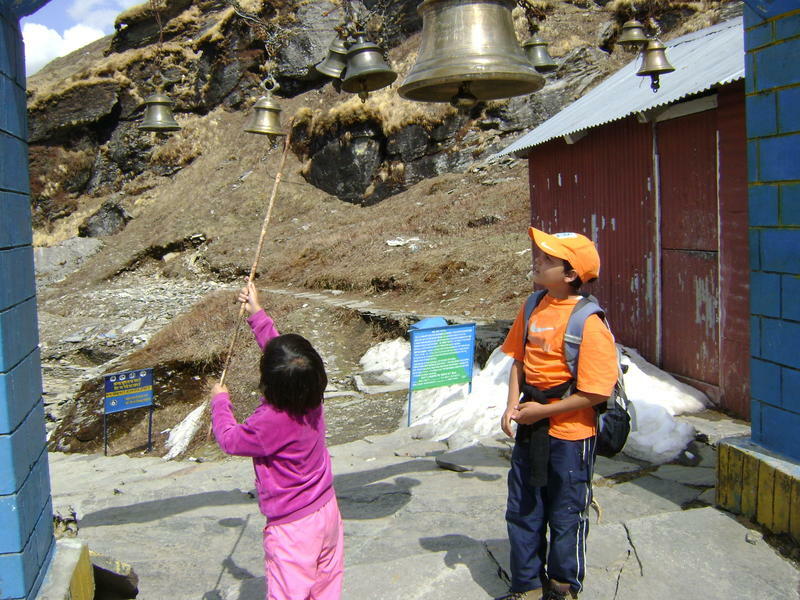 People love trekking must visit the Tungnath hills. 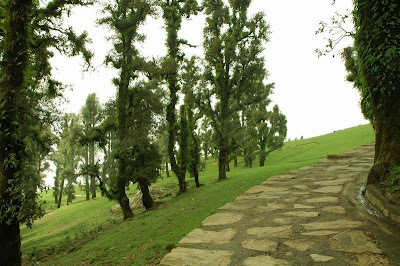 The upward walk in the temple starts from Chopta, which is just 4 kms away. The closest and biggest highway to reach Chopta is NH 58. 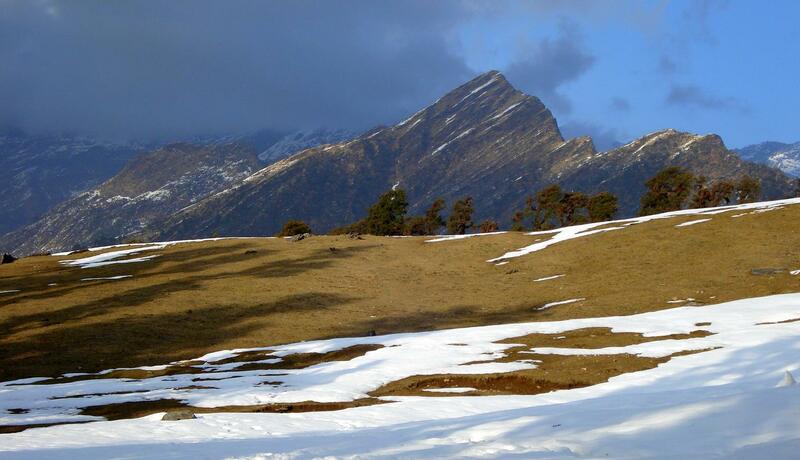 From Rudraprayag, Chopta is only 63 kms away, though a tourist must move in the direction of Karnaprayag. The route to reach Karnaprayag is Devprayag, then Srinagar and then Rudraprayag. The best part of the journey is all locations are beautiful, which means the tour is going to be memorable vacations for the visitors. By Air: the closest airport for Tungnath is Jolly Grant located at Dehradun. However, the good distance of 258 kms from Dehradun to Tungnath could be little time taking way to reach the destination. By Rail: The closest railway station for Tungnath is Rishikesh, which is only 241 kms away. Kathgodam and Haridwar are two other big railway stations having buses towards Tungnath. Ramnagar is also the big station for attaining Tungnath from different parts throughout the country.